Licensed From – RCA S.p.A. Printed By – Co.Gra.Fo. S.r.l. 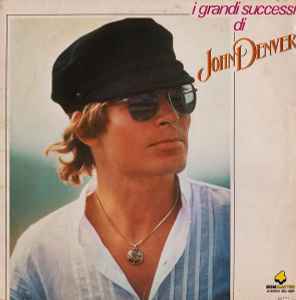 Essentially the same compilation as John Denver - John Denver Collection (16 Classic Songs).